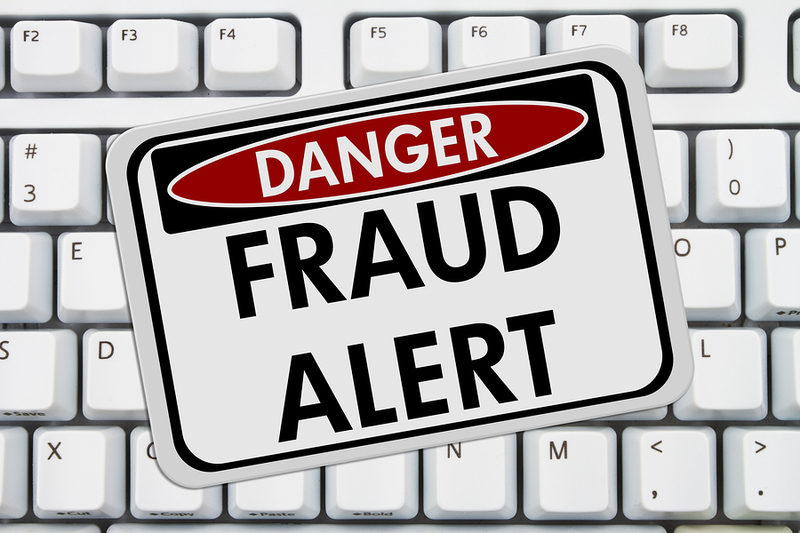 How to protect against fraud - Donn Gerelli Insurance Agency, Inc.
As fraud increases in the USA, it is important to look for ways to offer you more say in who can access your reports. It won’t even cost you anything to take this important step. Here’s more information about how, why and when to request a credit freeze as well as what effects this may have on your insurance rates. Q: Why freeze your credit? A: This can help stop other people from opening credit in your name by denying potential creditors access to your file. In a world where consumers’ private data is often compromised, freezing your credit can be a good safety measure. Q: How do you execute a freeze? A: Contact the three major credit bureaus (Equifax, Experian and TransUnion) and provide them with the information they need. Click here to learn more. Q: When should you unfreeze your credit? A: It’s time to unfreeze your credit if you’re planning to apply for a new line of credit or a loan. Some background checks also require a credit check. Q: Will your credit score be affected? A: Your credit score won’t be affected by a credit freeze. Q: What about your insurance rates? A: Most likely, your insurance rates won’t be affected. If your credit is currently frozen and you plan to buy a car or home or update a policy soon, however, you may want to unfreeze in order to get the best rates. Remember, no matter what you should often monitor your statements and financial information. Feel Free to contact us with any questions or if you’d like to check in about your insurance coverage.